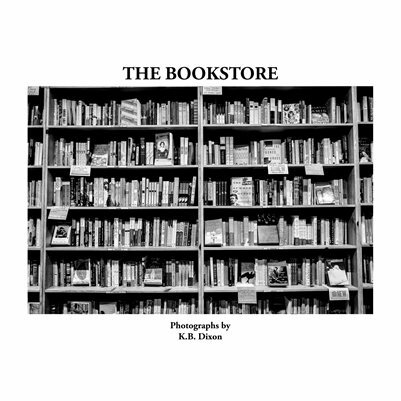 This small collection of photographs is a simple homage to the act of reading in general and to one of Portland's defining institutions in particular—Powell's City of Books. The largest independent bookstore in the country, it is a vital part of this city's cultural and intellectual life. It is not "a" bookstore—it is "the" bookstore. It has been my bookstore for more than thirty years. My hope here has been to document—to produce a truthful record, to capture and to conserve for myself and others a resonating sense of this remarkable place, its profound abundance, its eclectic clientele.